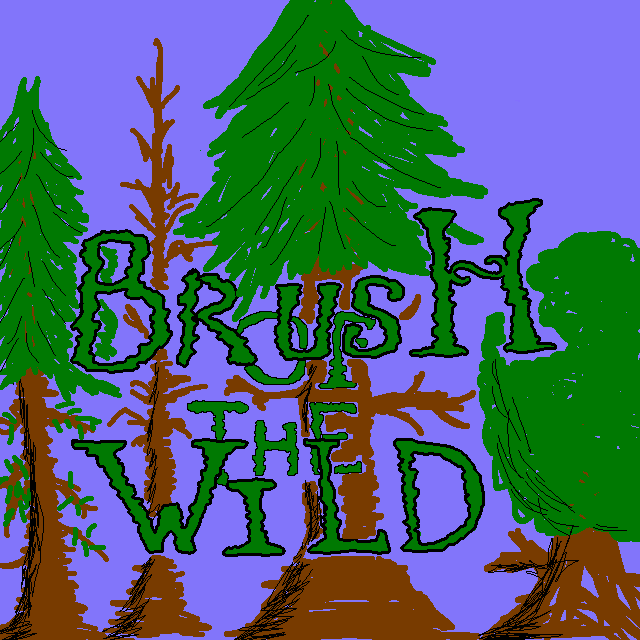 A druid looking for the brush of the wild. 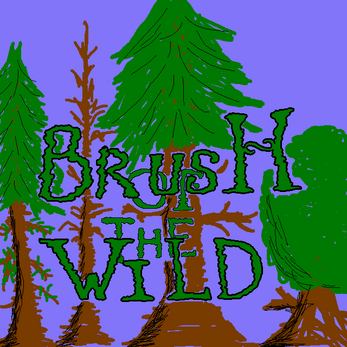 use the power of wood magic to follow the trail of the brush. use the mouse to draw stuff.